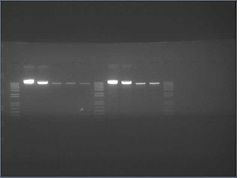 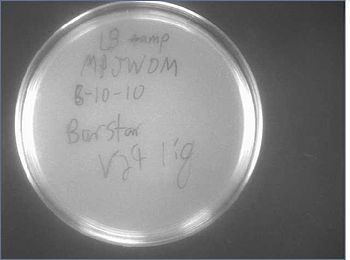 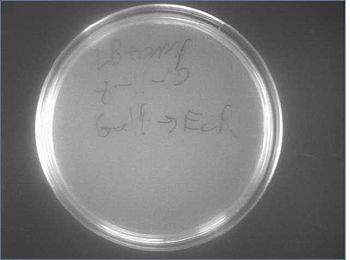 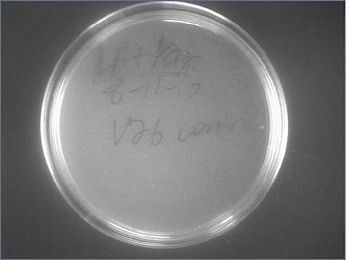 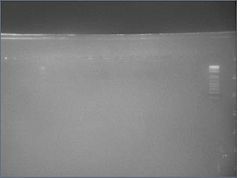 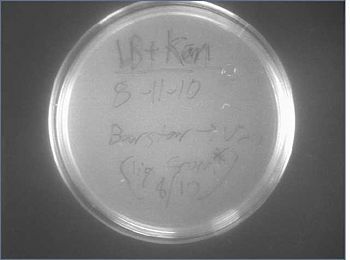 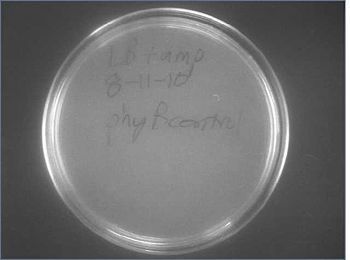 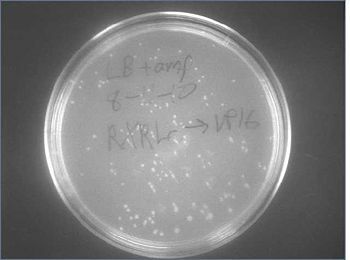 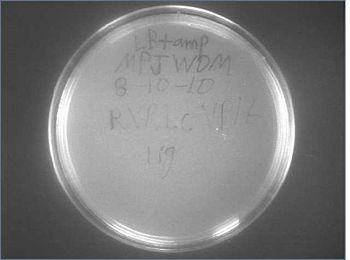 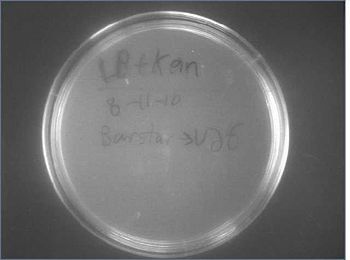 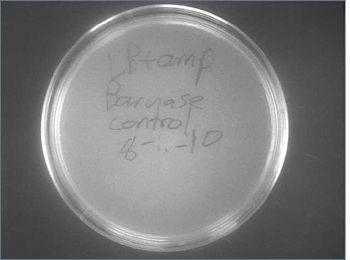 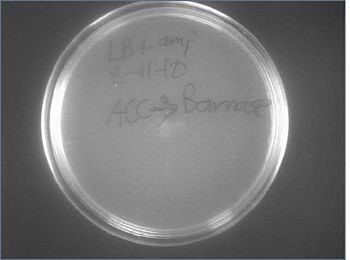 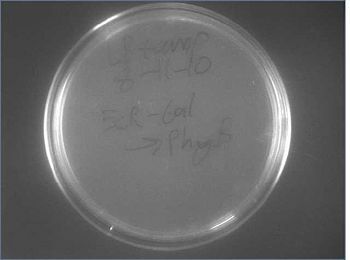 This picture is not the best picture but we did find colonies on the plate with the arp2/b21 transformation. 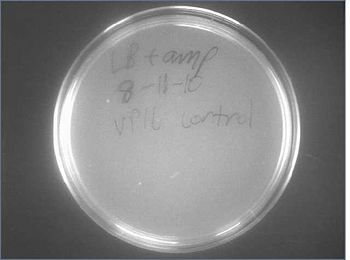 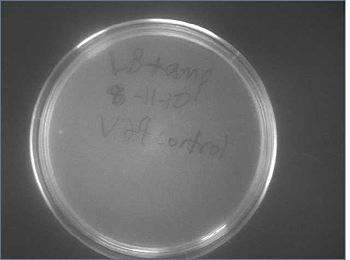 Colonies beyond control on RXRLc VP16, Barstar V26, and EcR-Gal-PhyB. 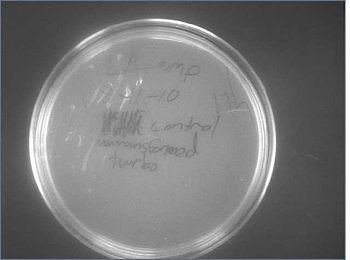 This page was last edited on 26 September 2017, at 19:31.